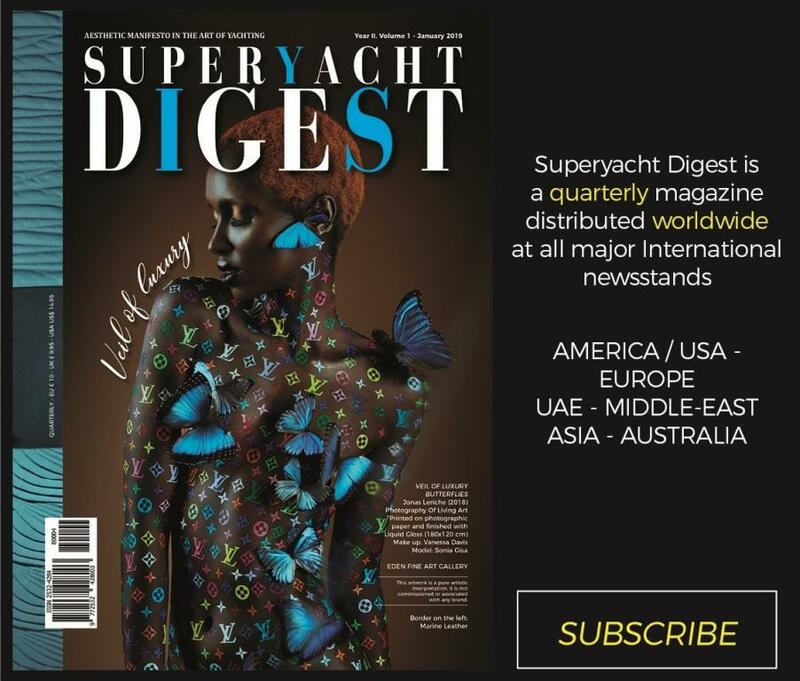 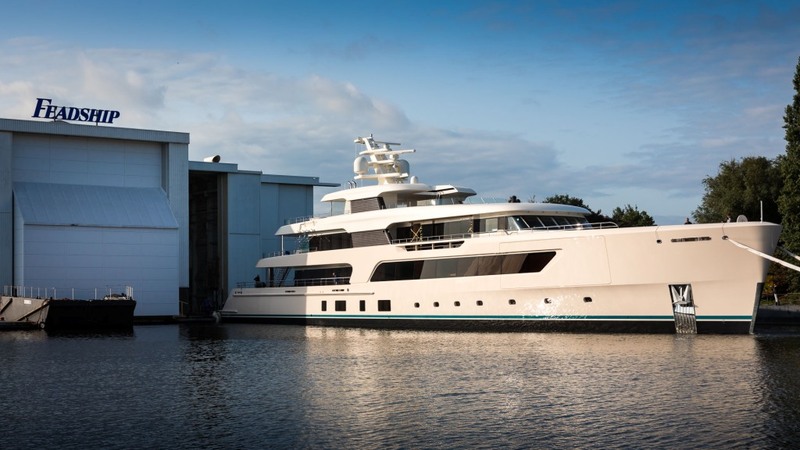 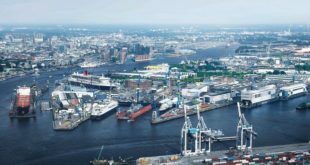 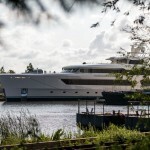 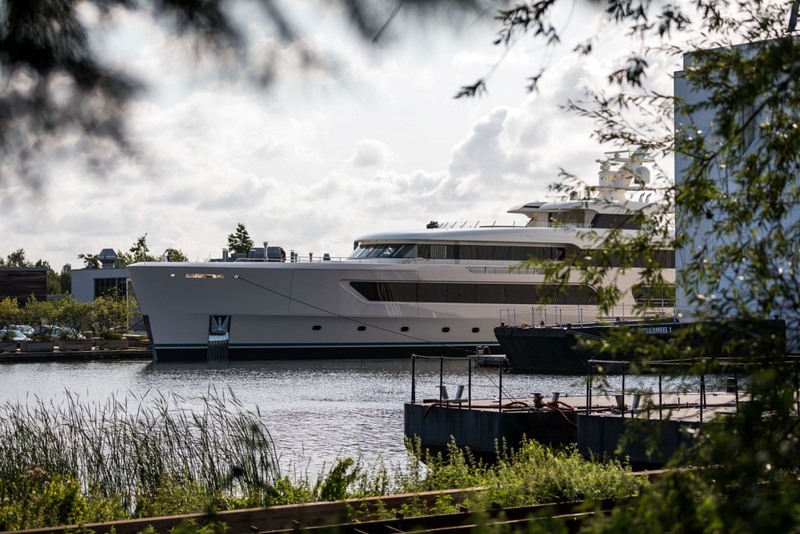 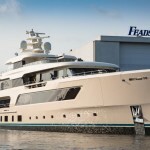 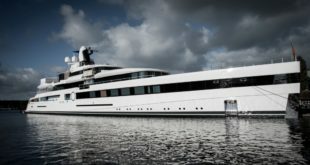 In August Feadhip disclosed the first images of the new addition to its fleet when the fourth Feadship of 2017 exited the shed in Aalsmeer. 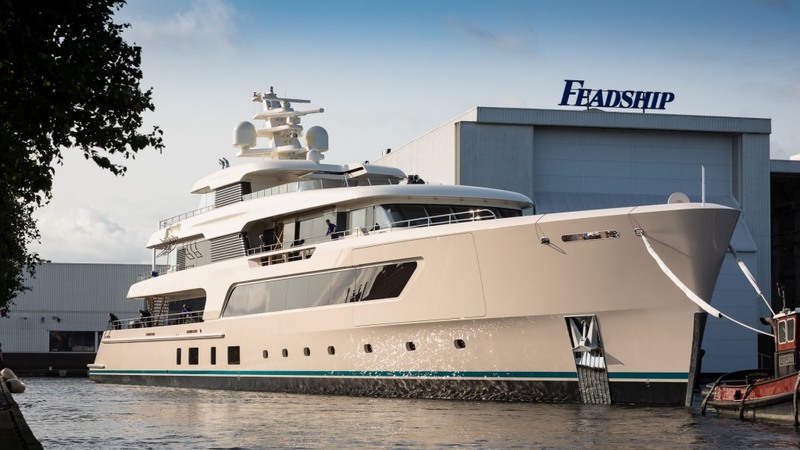 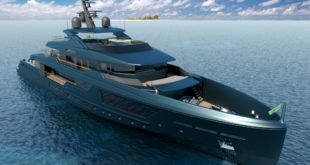 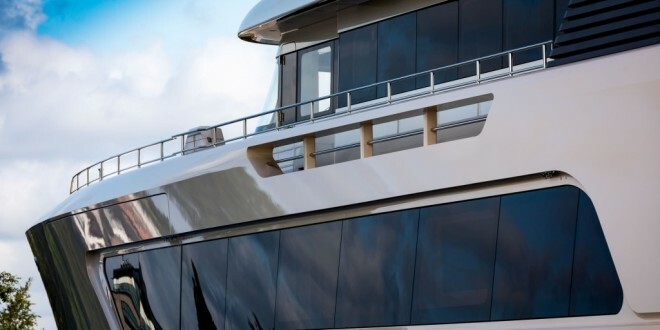 The exterior styling is by the shipyard while the interior design of this brand new 69.00-metre yacht comes from the drawing boards of RWD. 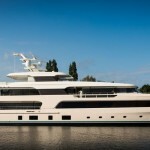 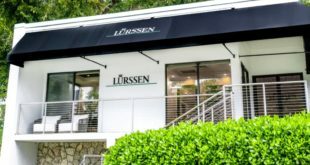 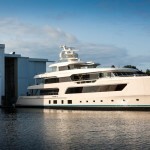 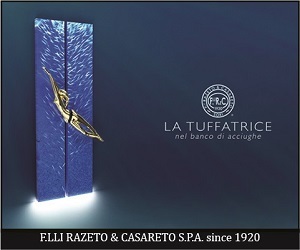 The yacht will soon be officially launched and its name revealed.